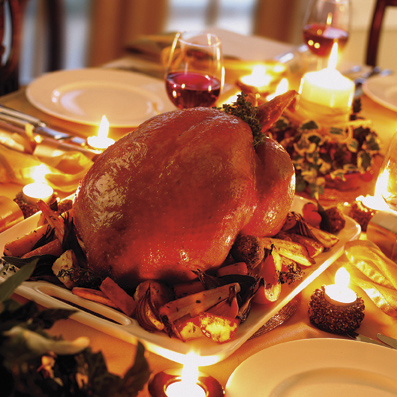 Prevent Thanksgiving and holiday weight gain with these simple tips to preserve your body composition. I always ask my Biosignature students, Have you ever eaten anything by accident? If you have to stop and think about the answer, then these tips are for you. Food doesn’t just end up in your mouth by accident. Eating and drinking is a choice, and in order to have better health and a lean physique, you must take control of that choice and do what’s best for you. A lean physique is all about insulin management, and the good news is that you can completely control your insulin response by choosing the right foods. To read the rest of this article click here.